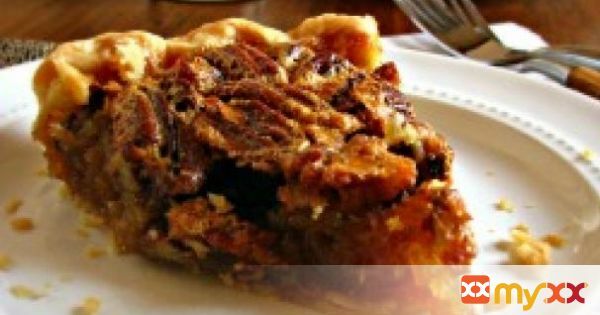 This Old Fashion Pecan Pie will take your right back to your grandmother's holiday table. It is that good! 1. Mix sugar, flour and salt thoroughly. 2. Add eggs one at a time and beat until mixed thoroughly but do not mix too fast. 3. Add corn syrup, melted butter and vanilla. 4. Gently mix in the pecan halves and pieces. 5. Pour into an unbaked pie shell . 6. Bake in the center of the oven at 350 for 55 minutes. 7. The pie is done when the pie gently wiggles when the side of the pie pan is gently shaken. If the pie appears too loose when gently shaken, bake 5 more minutes at a time until done.